Financial resources available at Heather Glen, may help you enjoy life to its fullest at your highest level of independence. Our goal is to help you and your loved ones feel confident that the services you’re receiving not only provide optimal health and wellness—but are also a good financial fit. 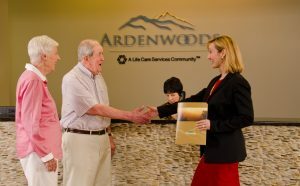 No other area assisted living community offers the level of value and service that Heather Glen provides.